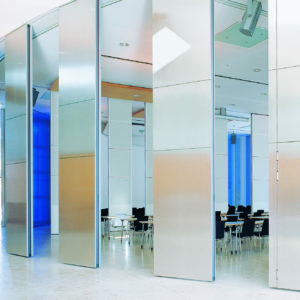 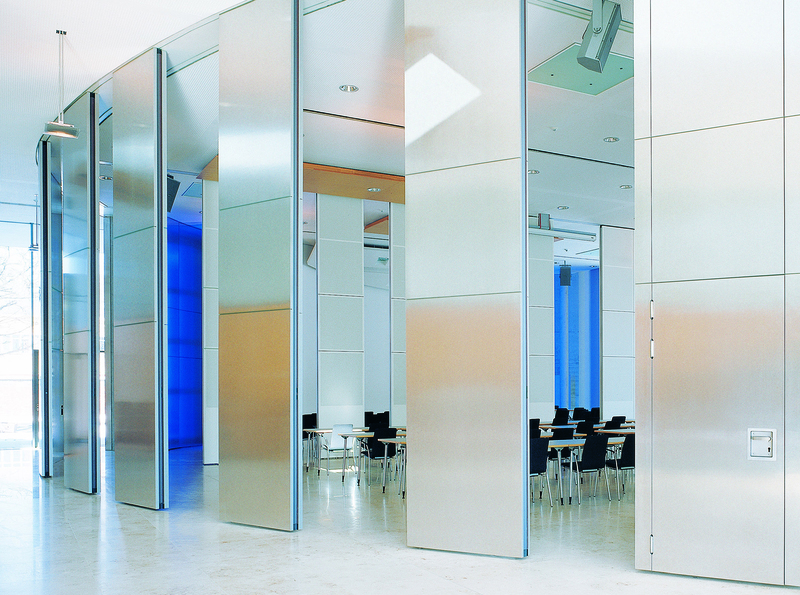 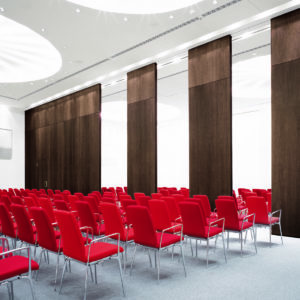 Sound insulated partition – Movable walls for modern living spaces. 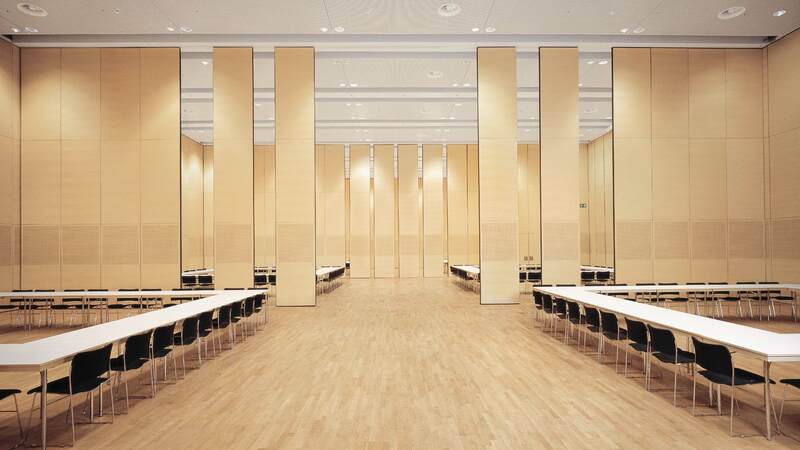 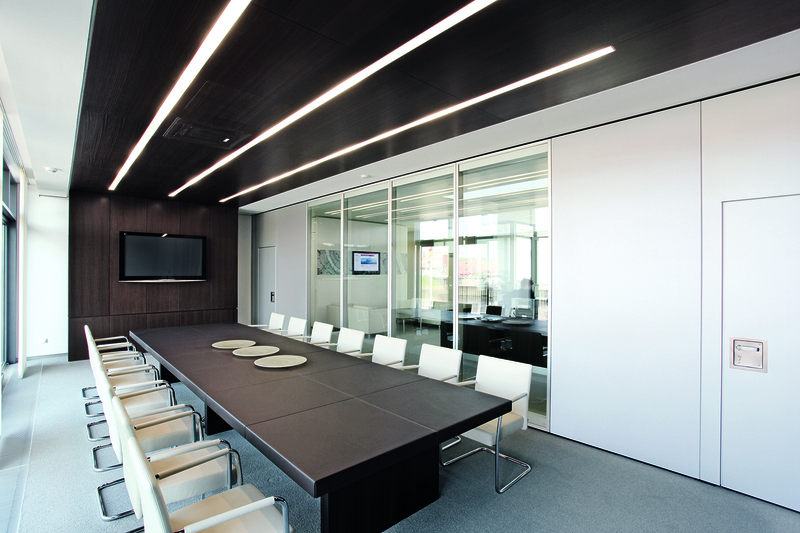 Wallenium is Dorma Hüppe movable walls official partner in Estonia, Latvia and Lithuania. 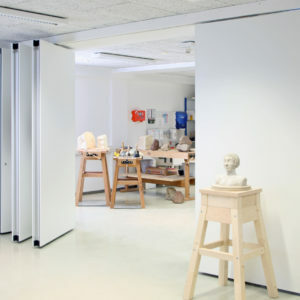 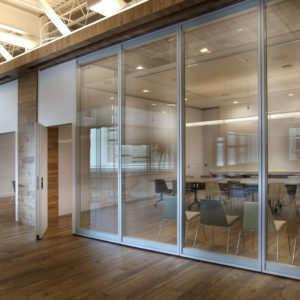 Rooms of different types and usage can be divided, reduced in size, enlarged, have their proportions modified and thus be adapted on demand to the different number of people using them. 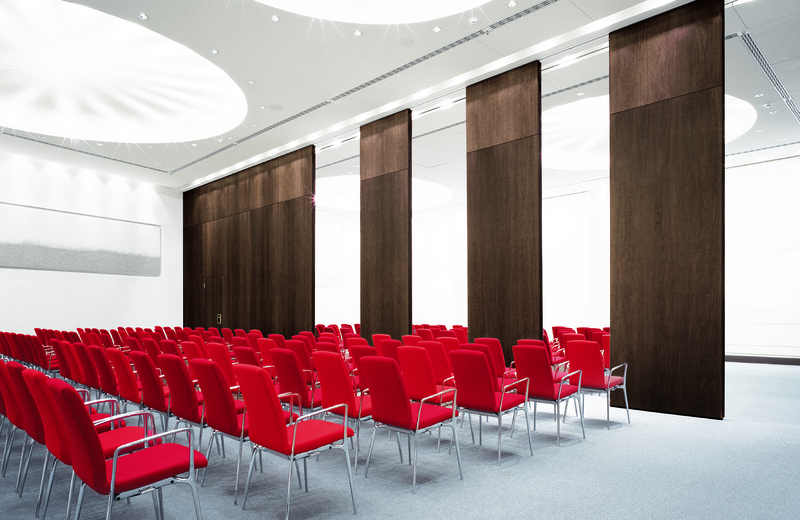 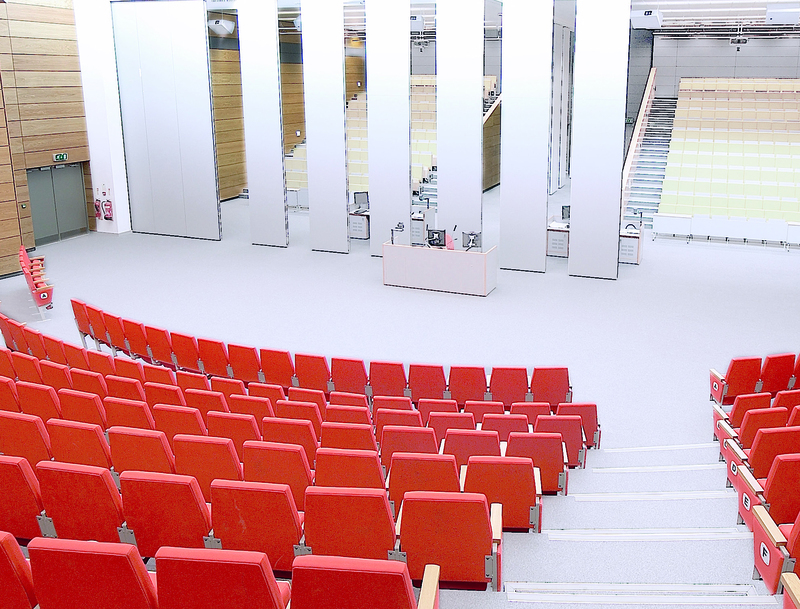 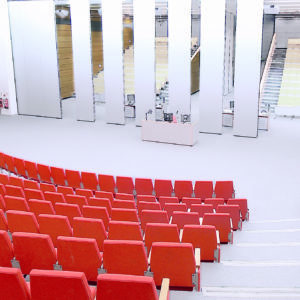 From the small conference room to the large exhibition hall. 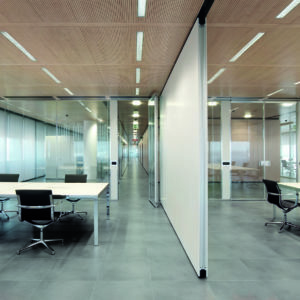 This flexibility generates a special atmosphere, characterized by creative aesthetics and enhanced by a wide range of surface materials and finishes. 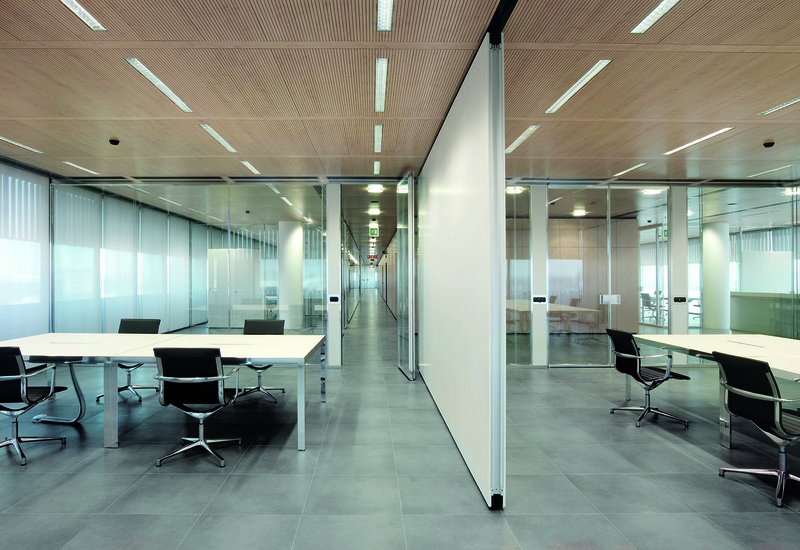 Environmental product declaration (EPD) per ISO 14025 and EN 15804. 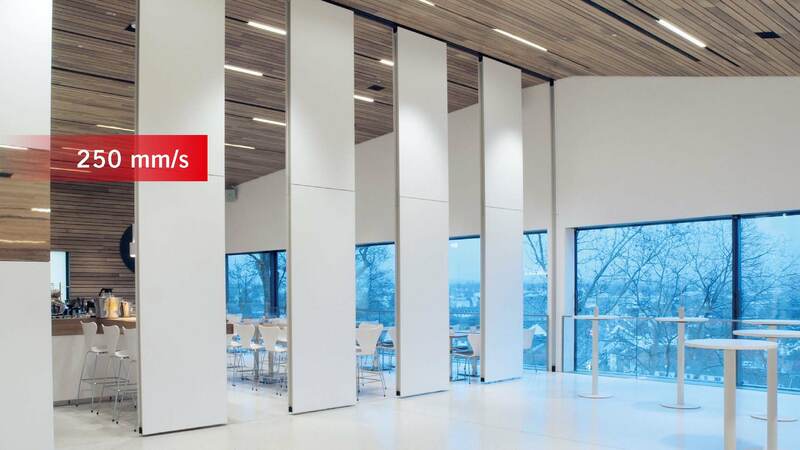 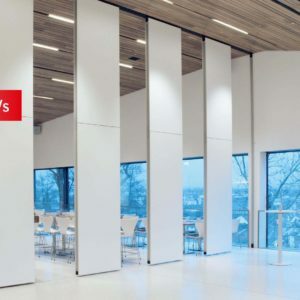 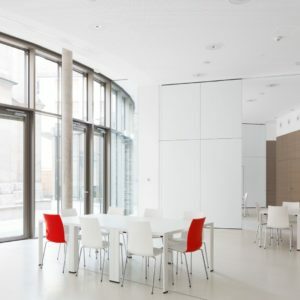 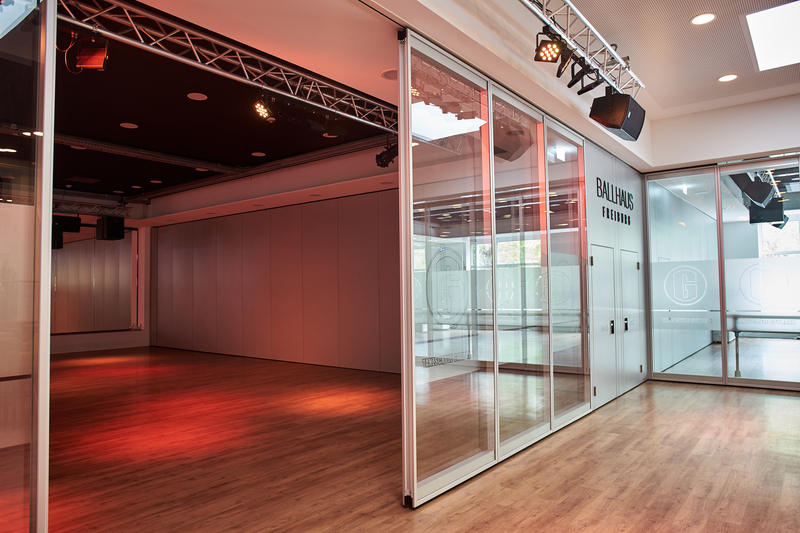 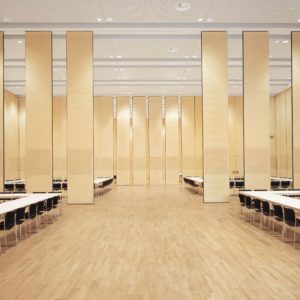 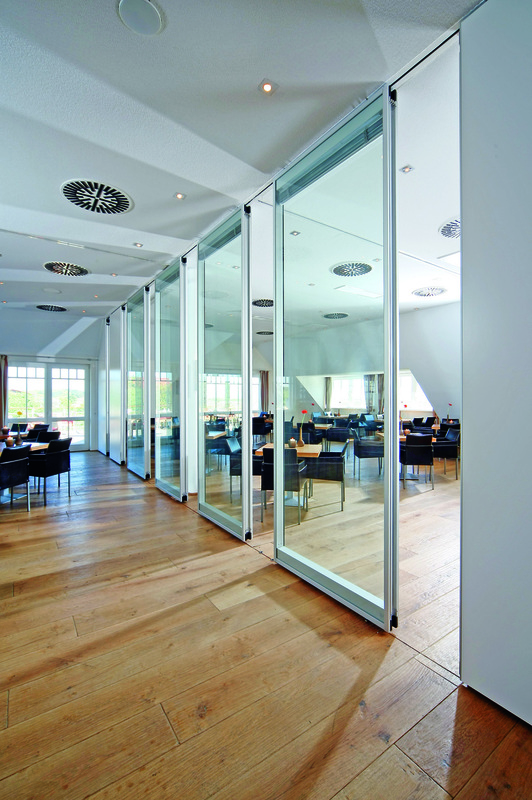 With Variflex from DORMA Hüppe, there are almost no limits to the architectural creativity that can be applied – starting with the floor plan and continuing through to the installed and operable partition. 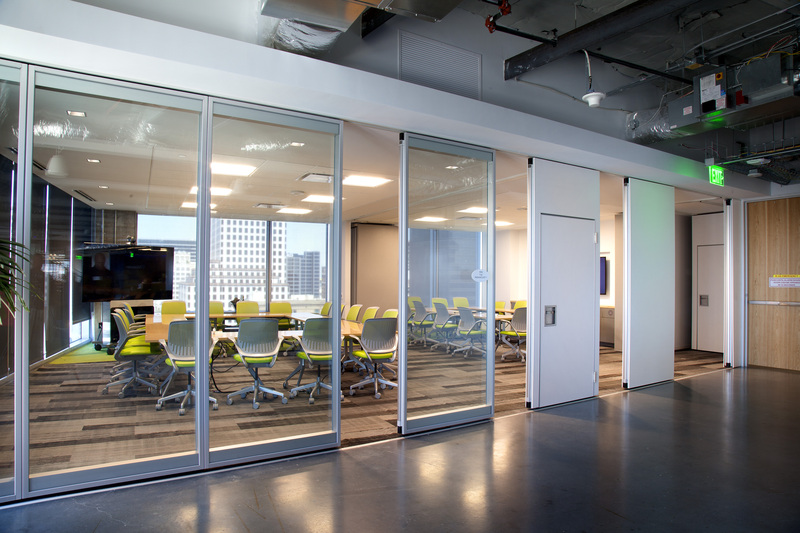 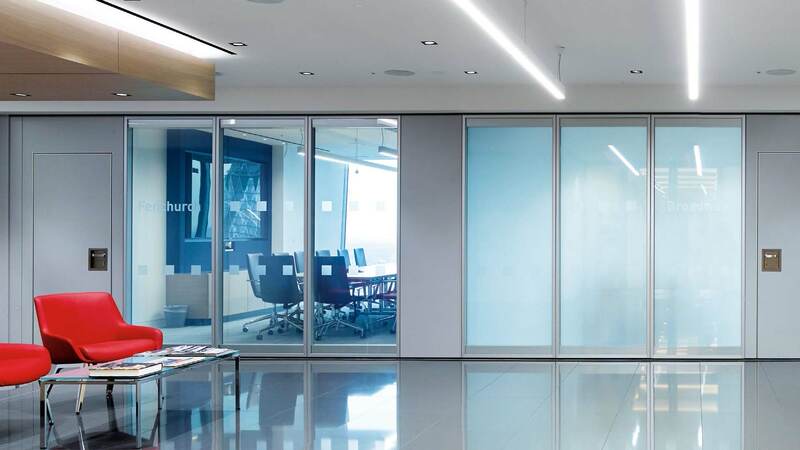 By incorporating sensible divisions, spaces can be configured in accordance with changing demands and prevailing functional requirements, giving more flexibility in every-day usage. 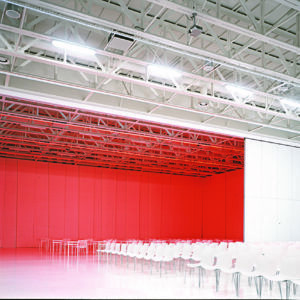 The characteristics of a room are defined in particular by its visual appearance. 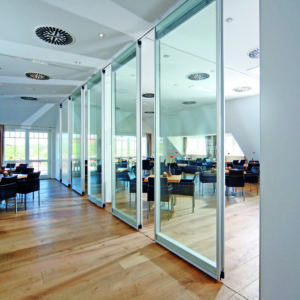 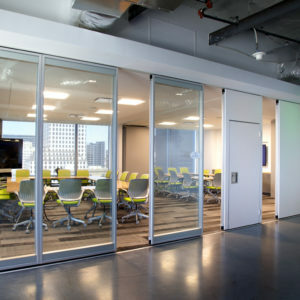 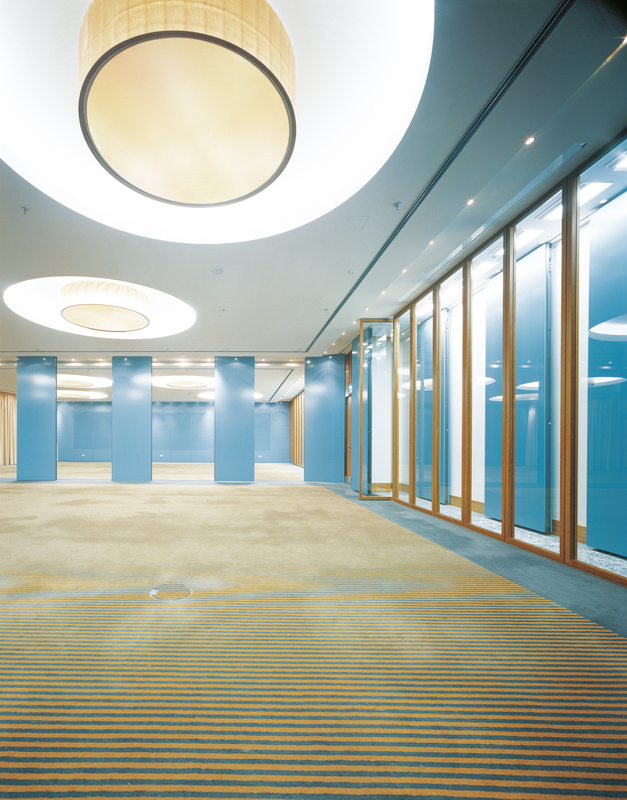 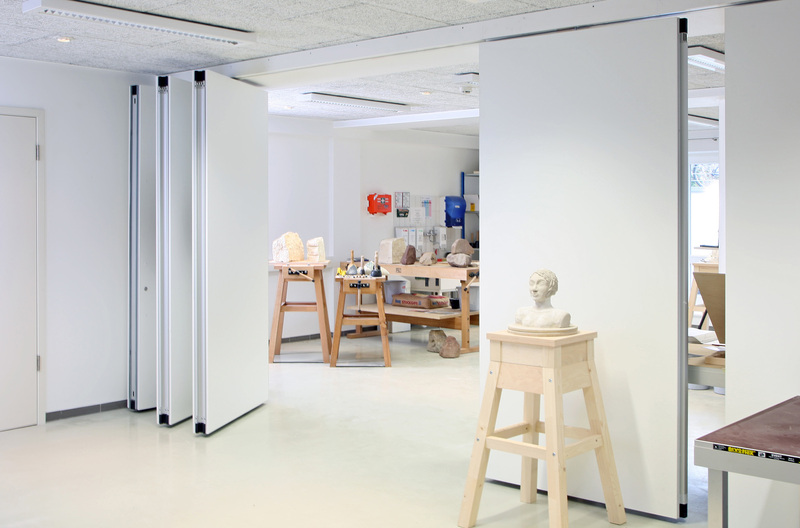 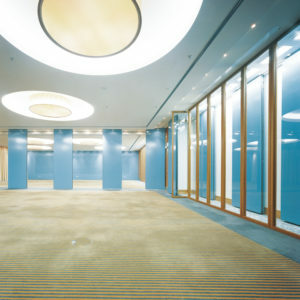 Consequently, the partitioning system should also harmoniously integrate within the given ambience. 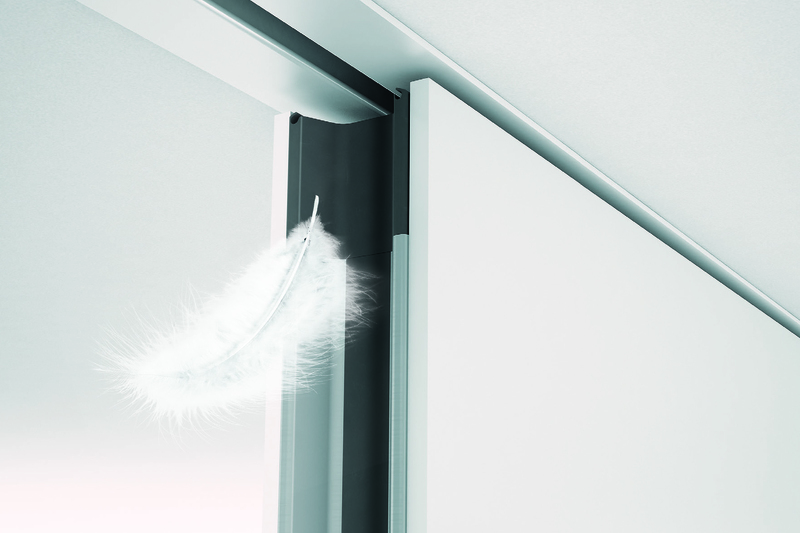 DORMA Hüppe Variflex makes this possible with a virtually inexhaustible choice of textures and colors meeting even the most demanding design and styling requirements. 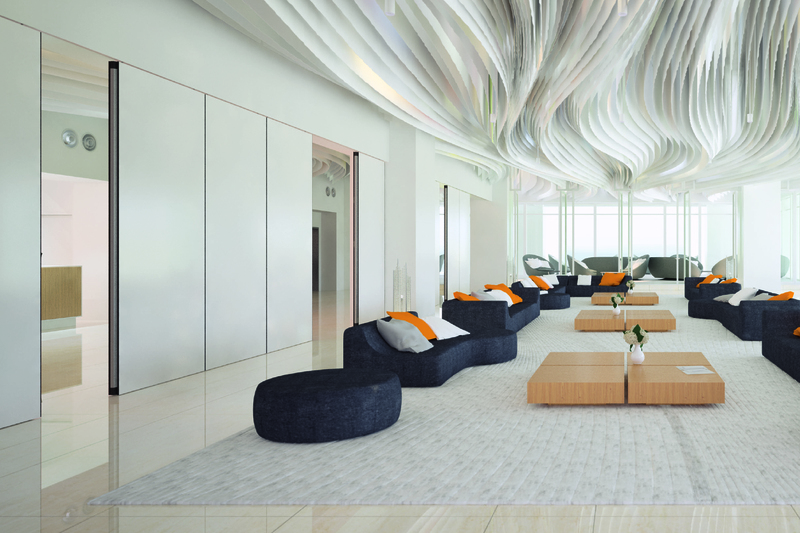 Enabling artistic ideas to be converted into reality. 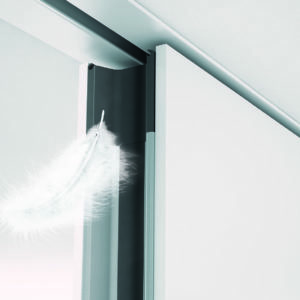 • Advanced technology – the ComfortDrive operating principle. 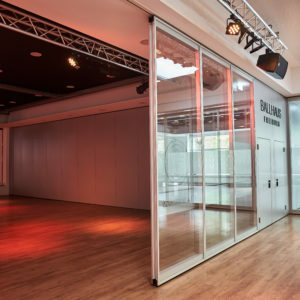 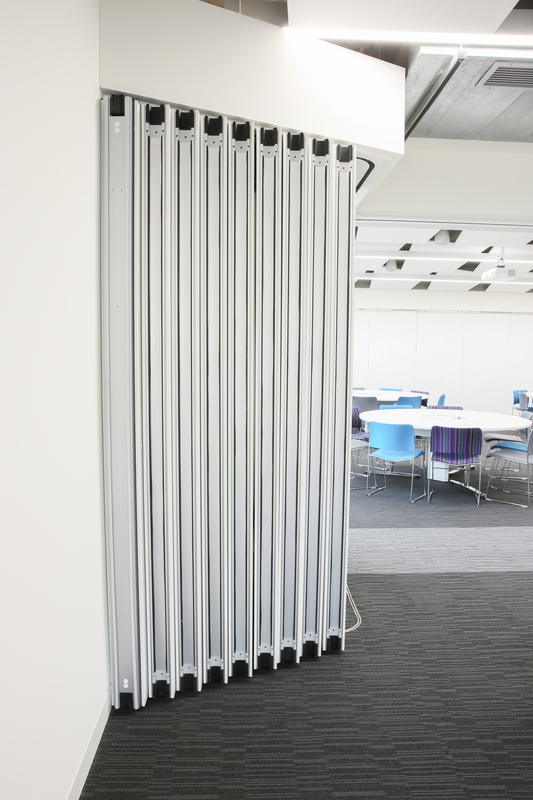 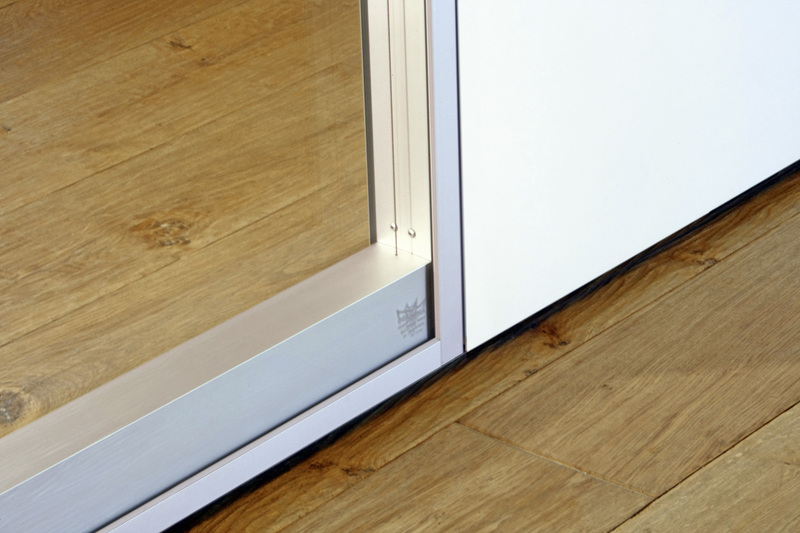 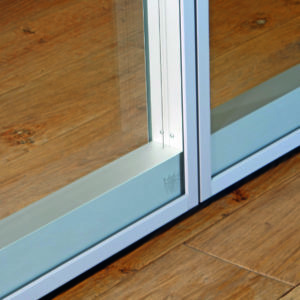 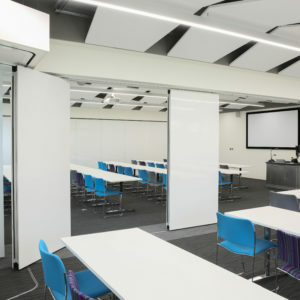 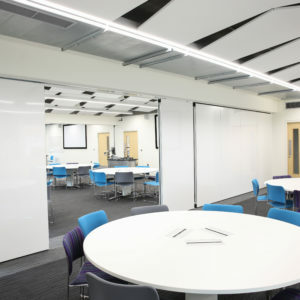 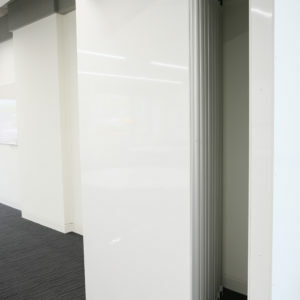 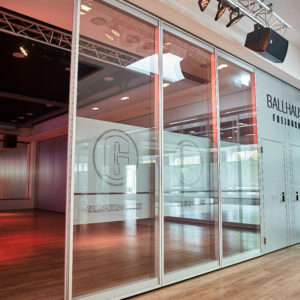 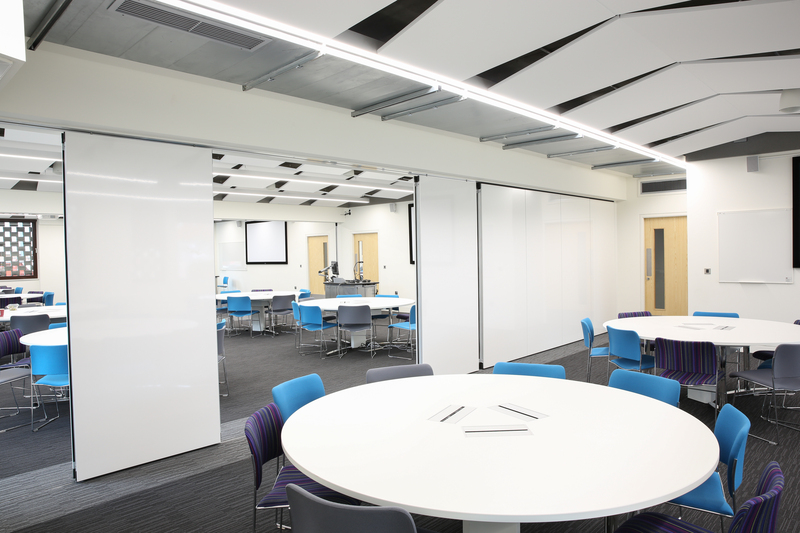 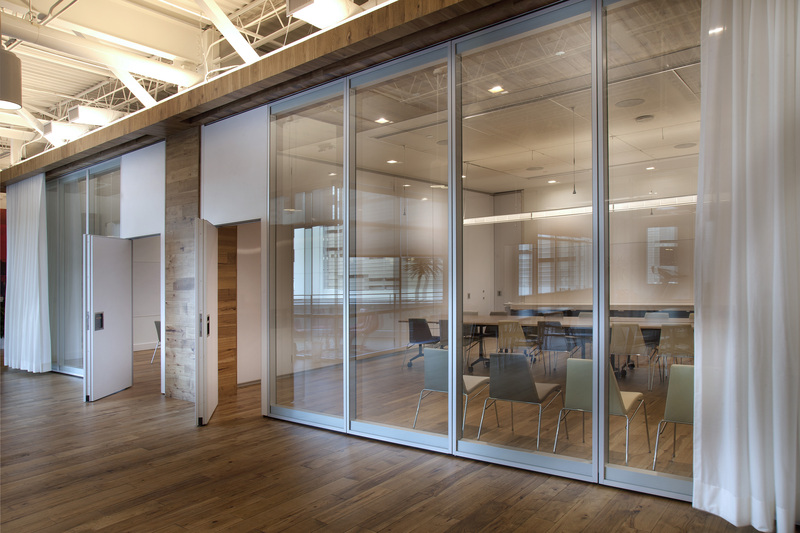 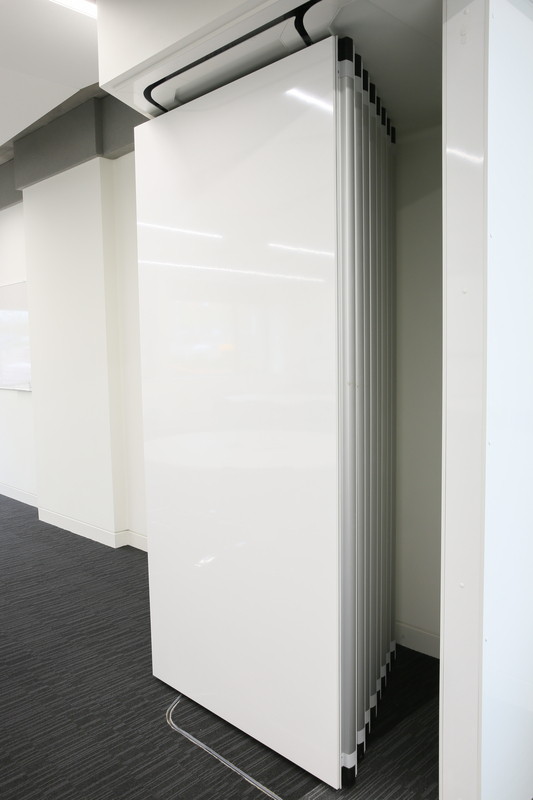 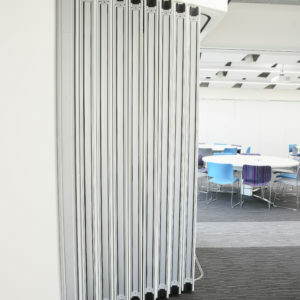 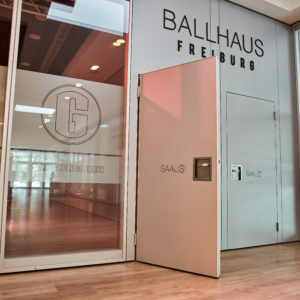 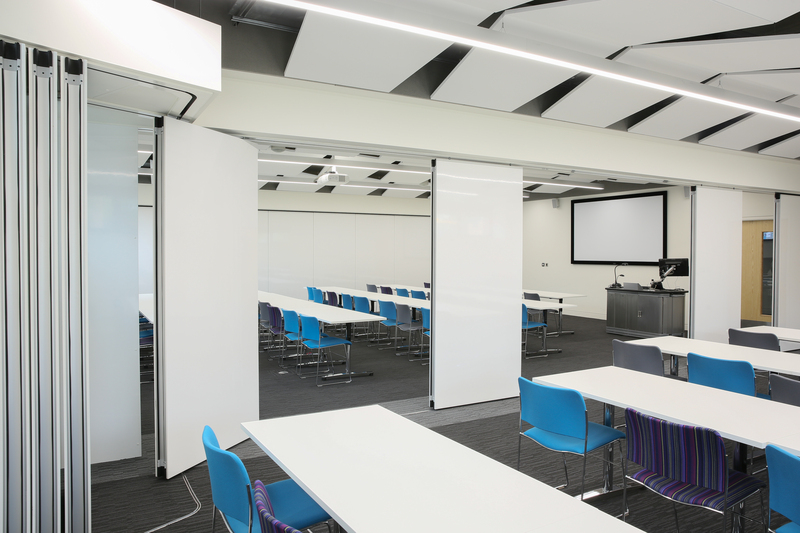 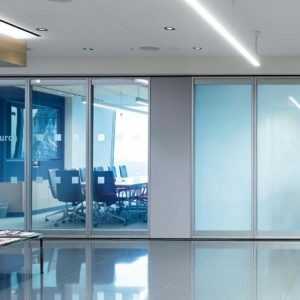 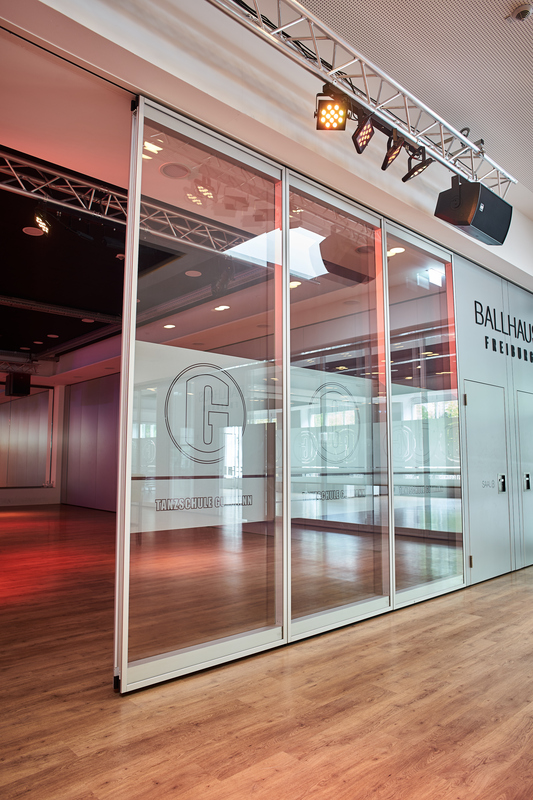 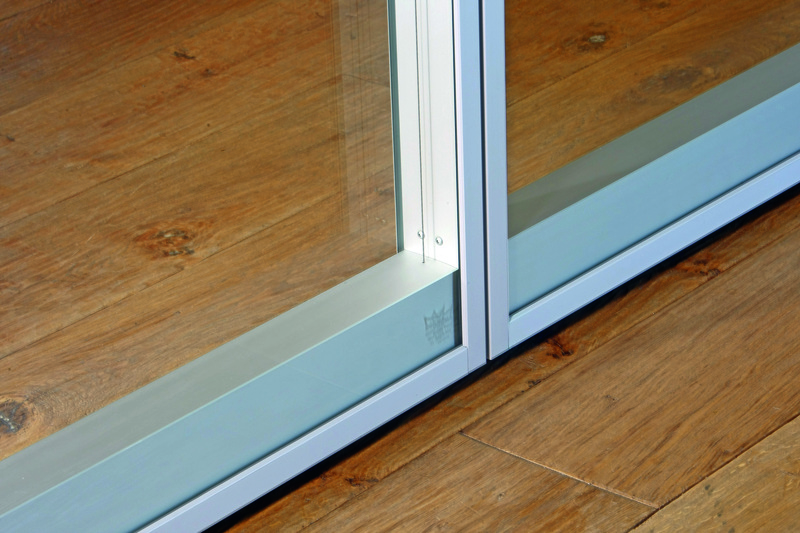 The Variflex ComfortDrive is the fully automatic partition within the Variflex portfolio – a model that offers outstanding convenience in flexible space utilisation. 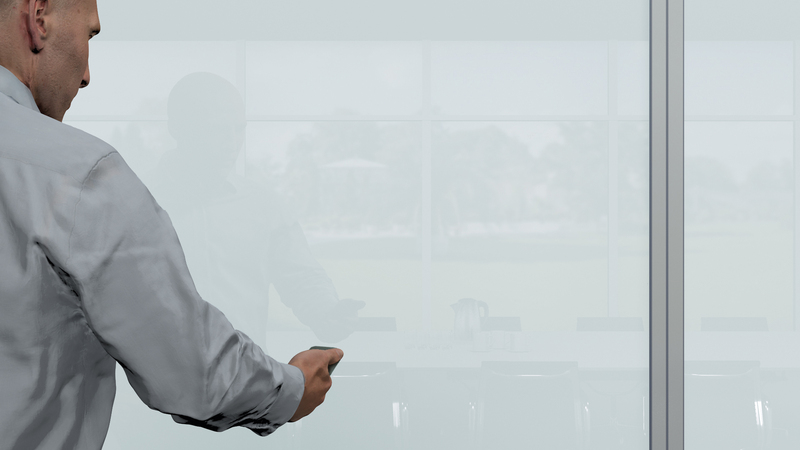 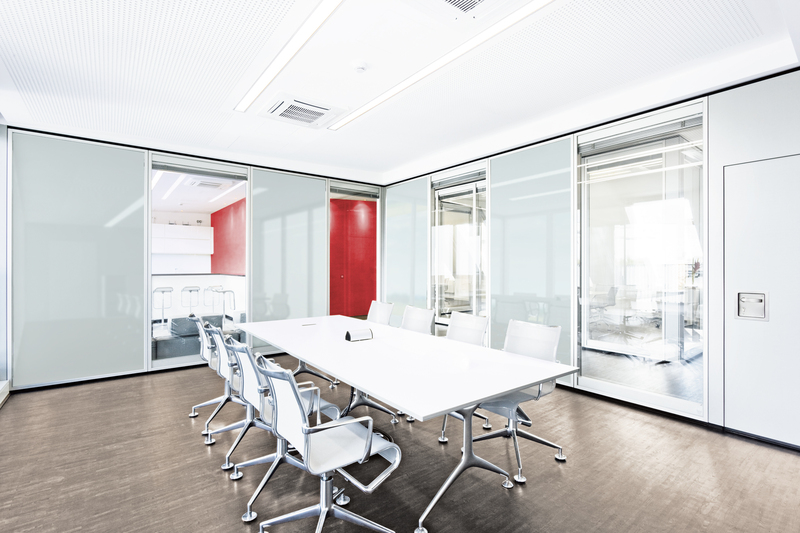 At the push of a button it enables offices and conference rooms to be adapted quickly and efficiently to daily changing requirements. 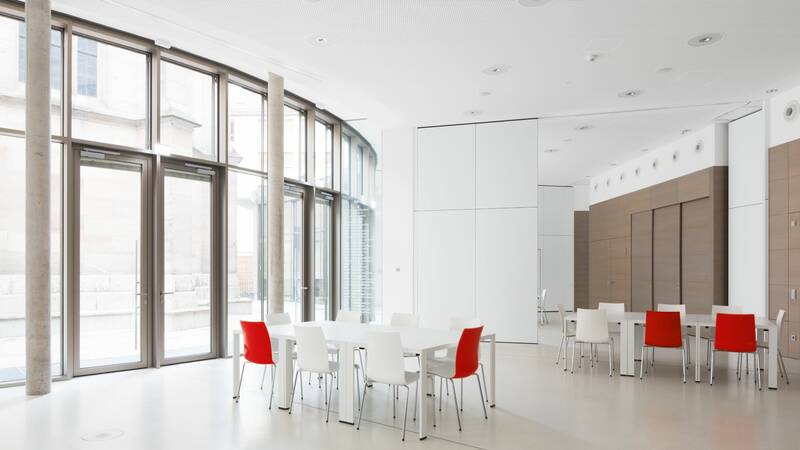 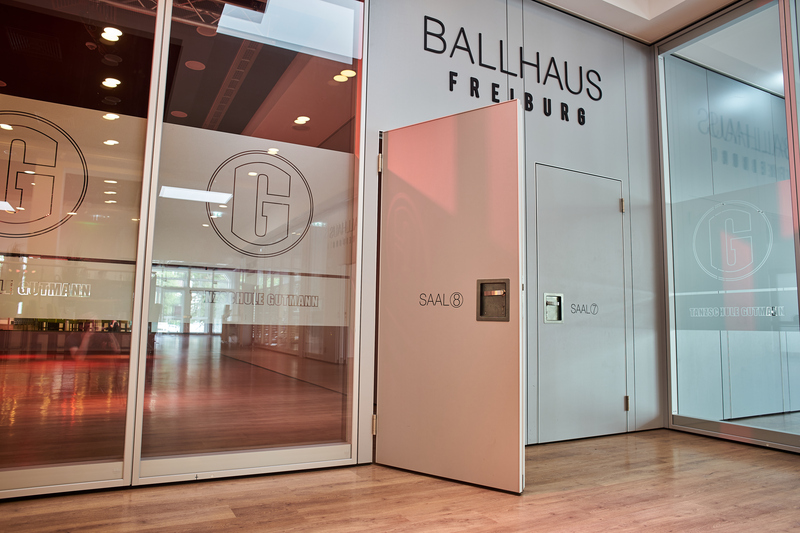 With this system, multi-functional space management is a truly simple affair. 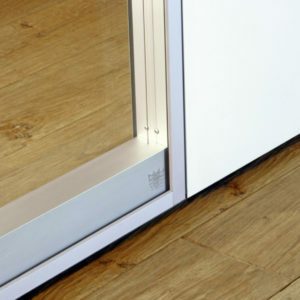 Premium operation: ComfortDrive (Fully automatic moving of the elements, electronically controlled extension). 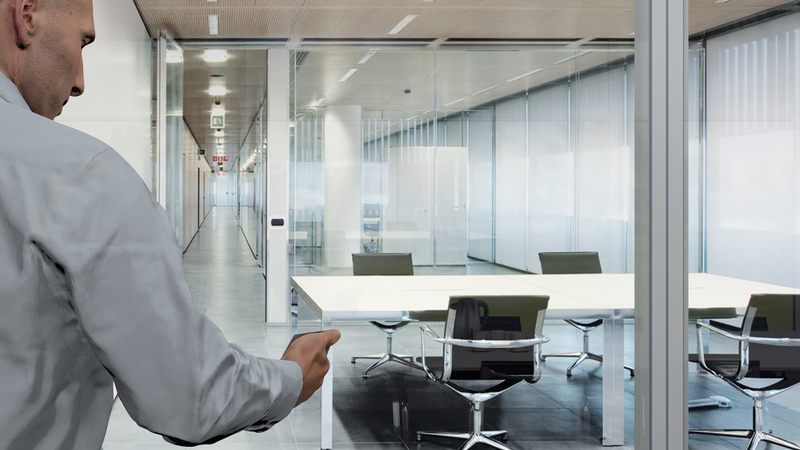 Possible to add Battery Pack for autonomous working without power!